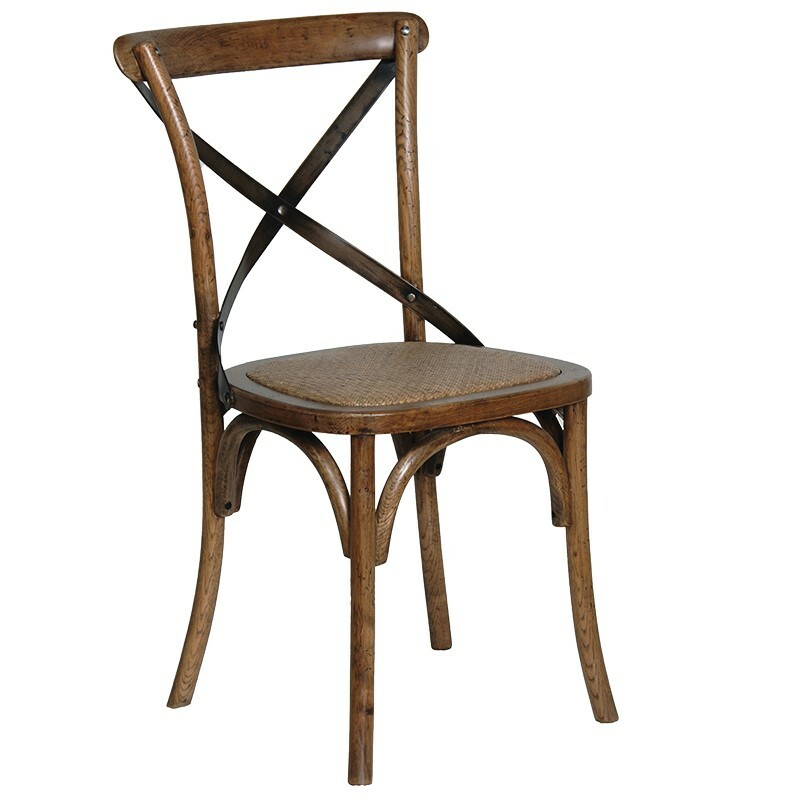 Classic dining chair finished in dark elm with a vintaged Steel cross back and rattan seat. 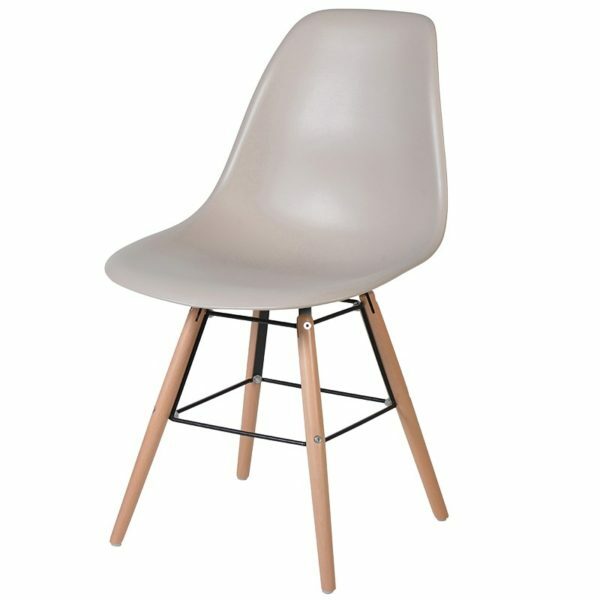 This item qualifies for ‘medium’ delivery and is only available for delivery to Sussex, Surrey & Kent. For other delivery areas please contact for a quotation. We pride ourselves on our customer service and aim to despatch all orders promptly, subject to stock availability. We do carry large stocks but sometimes we are awaiting shipments so please allow up to 14 days for despatch ( we will contact you if there will be any delay ) Standard Delivery is 2 to 5 days from the date of despatch. PLEASE NOTE: Some items larger items are only available for delivery to Sussex, Surrey & Kent, please check in the item description before you order. For other delivery areas please contact for a quotation. *Please note that additional charges will apply for postcodes beginning with AB, DD, IV, KW, PA and PH along with Northern Ireland, Isle of Man and Channel Island addresses. This is due to courier surcharges determined by our couriers which are beyond our control, we will notify of these before we process your order to make sure you are happy. On delivery, the customer should inspect the goods on receipt and notify the company of any defects or damage caused in transit within 48 hours. If you are not entirely satisfied with the products that you have chosen you may return them to us within 28 days. We will be more than happy to offer you an exchange at our discretion or a refund provided that the products are returned complete, in perfect condition, unused and with the original packaging. We cannot accept items for a refund or exchange if they have been damaged within a dishwasher or by failing to follow our care instructions. To return an item, please notify us via email for acceptance & we will send you a returns form, please do not return any item without notifying us first as this could lead to refund not being able to be given.